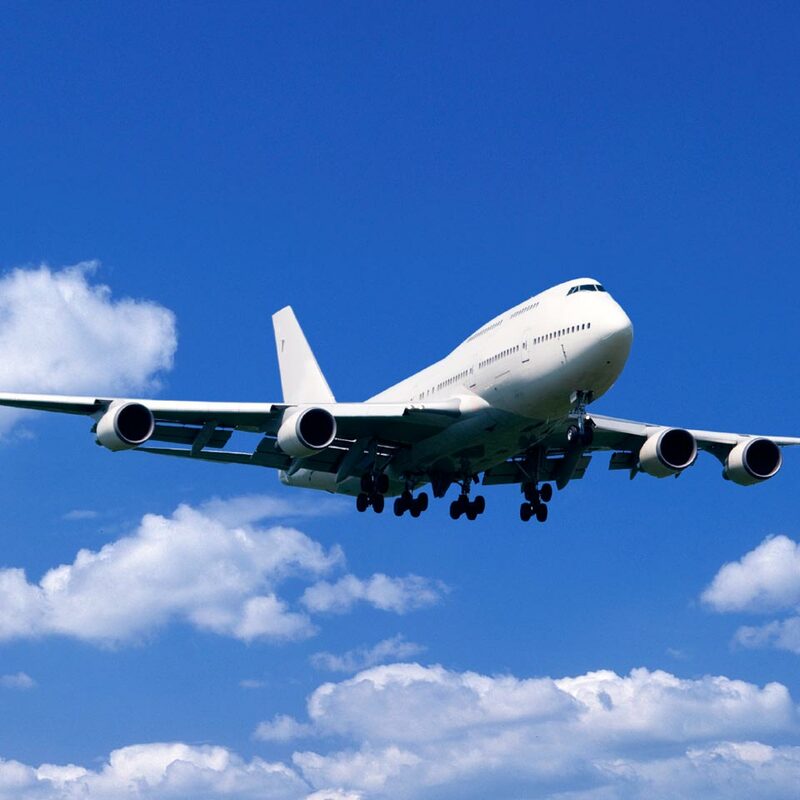 Take the stress out of getting to and from the airport. No driving, no parking and no hassle with a worcester airport transfer. 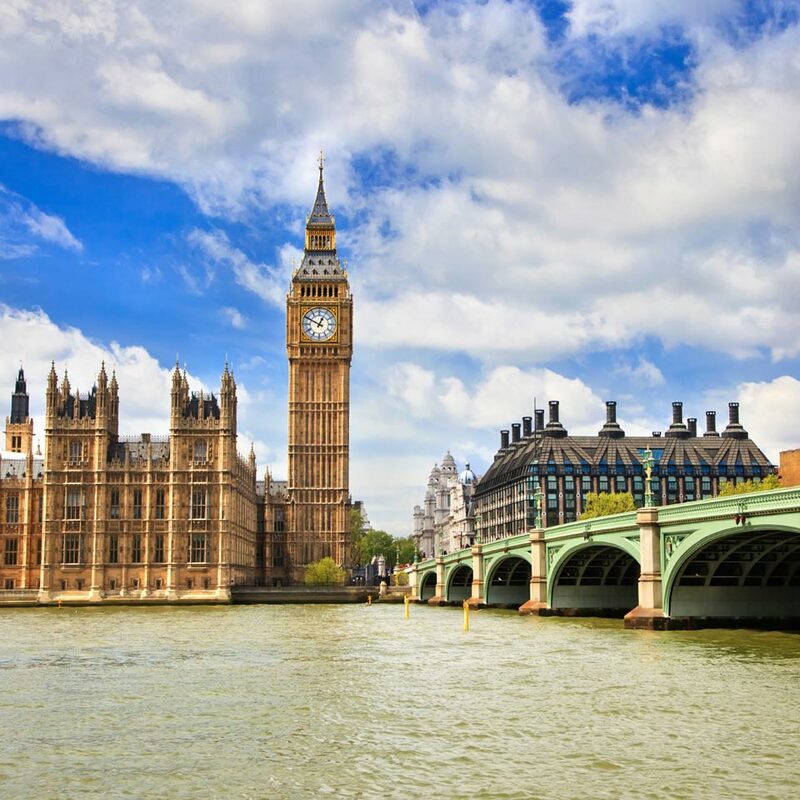 Travel in style in your taxi airport transfer to all major UK airports. Executive business travel with our modern fleet of vehicles. Give the right impression to your clients or colleagues. Airport transfers to hotel to event or meeting. Trust us to deliver on a great service. Start of term, end of term or going home for the holidays. International student and university transfers covering airport transfers throughout the UK. 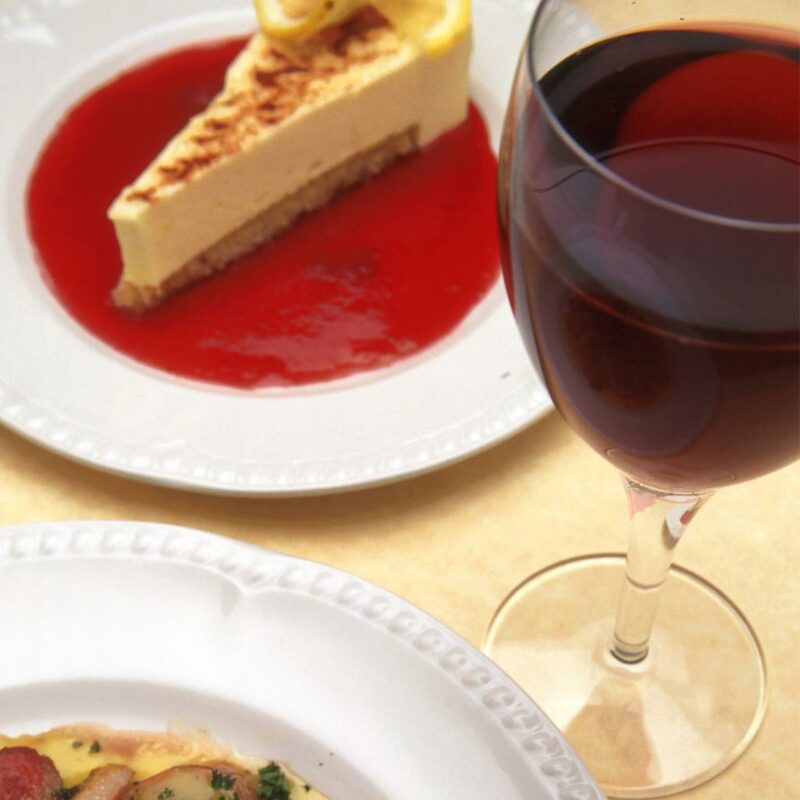 Group together with your friends for discounts. 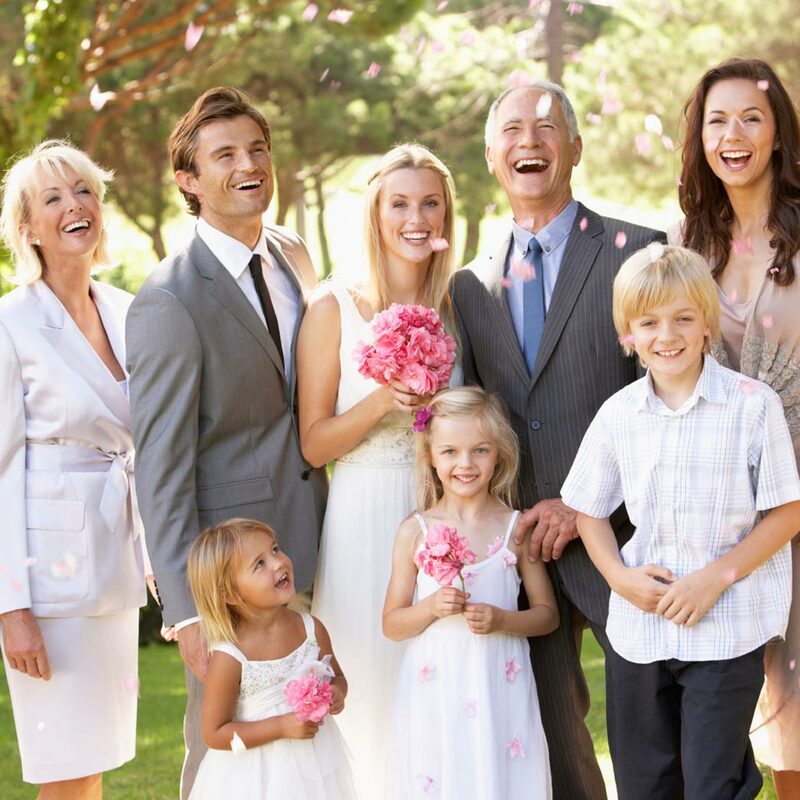 You have enough to worry about on your big day. Trust us to deliver with modern vehicles to get you and your guests to the venue in style. Multiple trips and drop’s available. One off trips or regular travel arrangements. Contact us for more information or use the quote form above. Day out to London, Manchester or Birmingham. Race days at Cheltenham, theme parks or escape to the coast. Click here for our latest offers including discounts for theme parks, restaurants and days and nights out. Do not take our word for it. 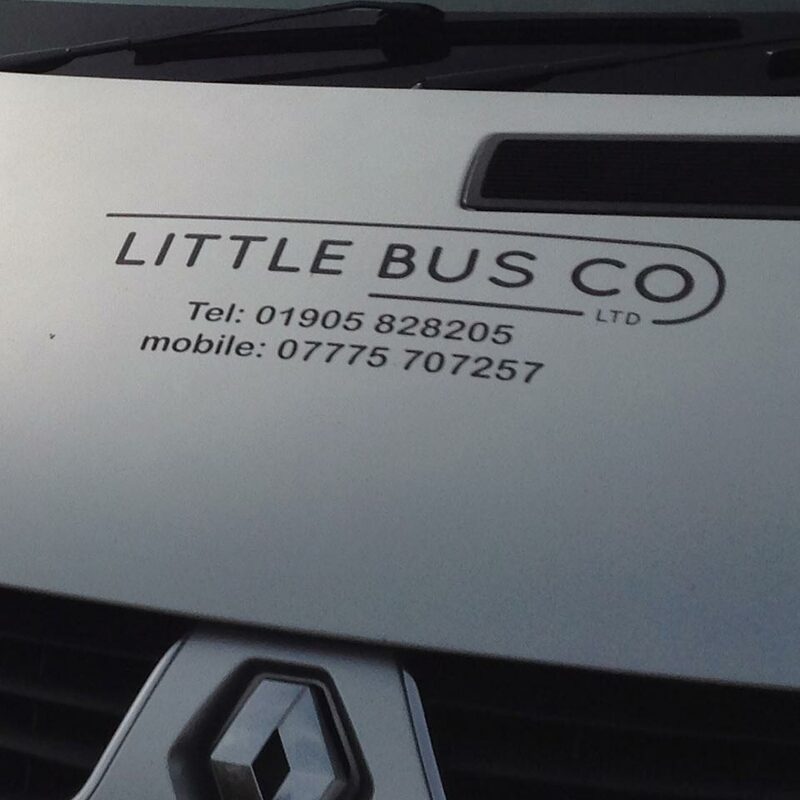 Read independent testimonials on Little Bus Co.
Little Bus Co is a taxi minibus hire service based in Worcester well suited for executive travel. 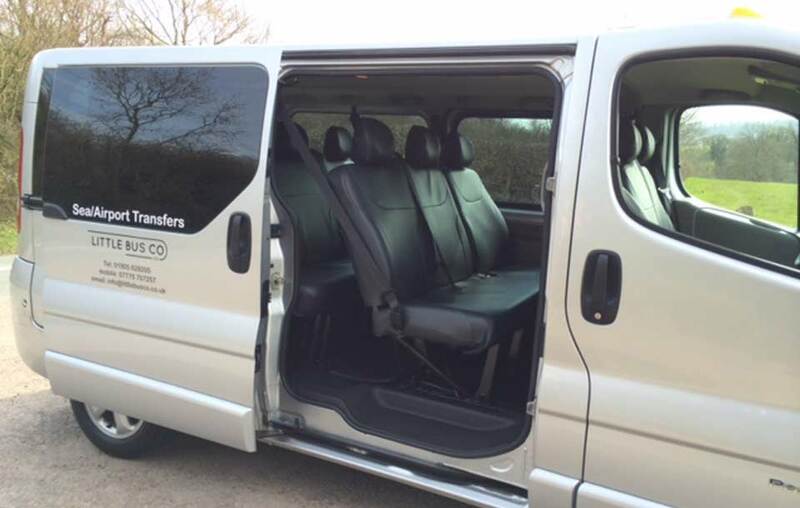 Our Renault Sport minibus is air-conditioned with privacy glass and can comfortably seat 8 passengers plus a large boot. Our airport taxi transfer service is ideal for airport transfers from Worcestershire and surrounding areas to all airports across the UK. 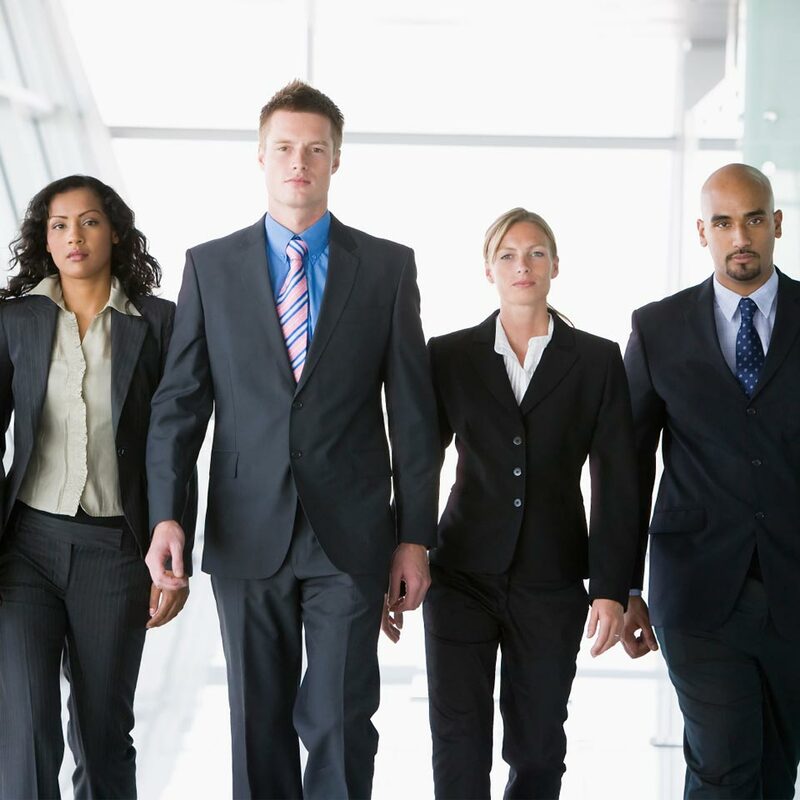 We cover corporate work and executive travel from picking up your clients or delegates from the airport, taking them to their hotel, business functions or sporting events. 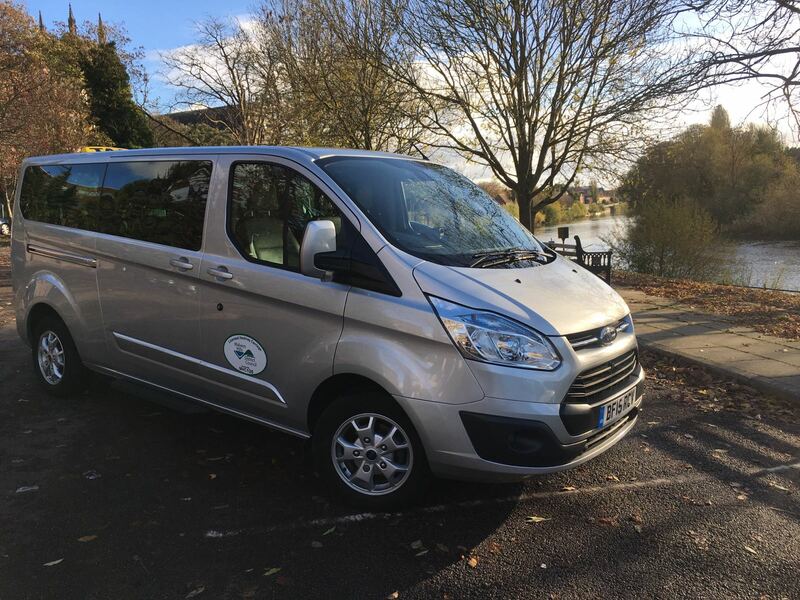 Because our vehicles are kept to the highest standard this makes our minibus hire service ideal for private functions and weddings.